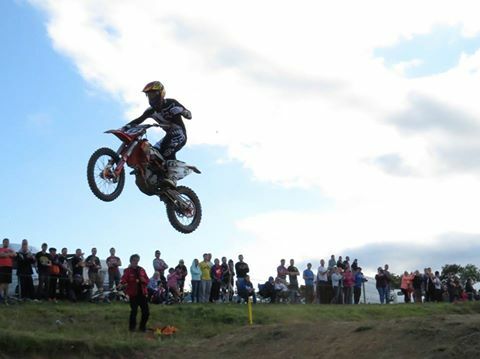 Fastlane MCC / CCMRacing Club will host Irish MX Championship on the 24th July 2016. You can download the entry form here: Regulations to follow. If you have any queries please contact the club direct on 01 4526170.
hi Gordon, yes you can enter on the day but that is an extra 10 GBP oe 10 Eur depending on what currency you pay. Alternatively you can call CCMRacing and lads will fill your entry form and you can pay over the phone.